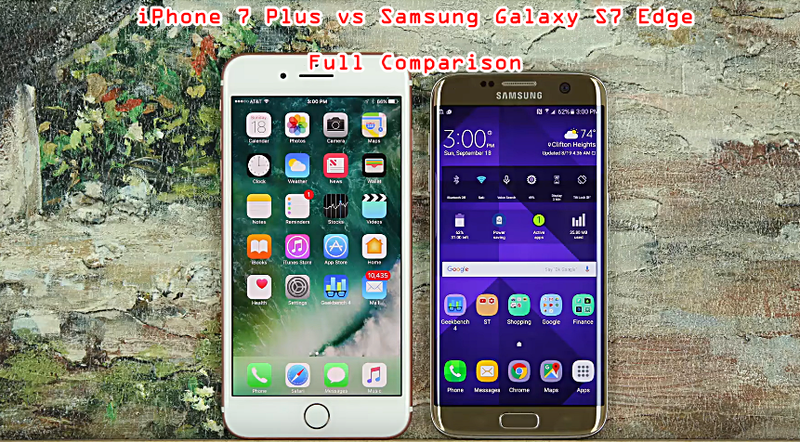 Full comparison between the iPhone 7 plus and Samsung Galaxy S7 Edge. 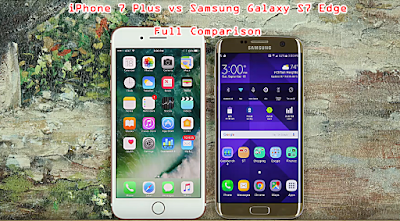 iPhone 7 plus and Galaxy S7 Edge are two of the most popular smartphone on the market and everyone trying to decide which one is a better choice for the business. In this video, we will do a deep dive and compare everything. The last OnePlus flagship was so incredible that I can't wait to get my hands of the OnePlus 4. I heard it was coming out in mid 2017 and I just hope OnePlus takes care if the issues with the last phone. I'm hoping OnePlus 4 will give one hell of an competition to other flagships in the industry.